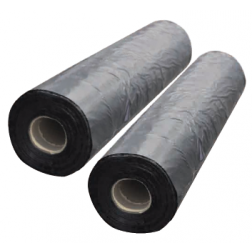 Heavy duty polyethylene film in rolls of varying widths and thickness. Commonly known as Building and Agricultural Film. 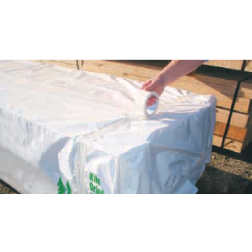 Used for moisture barrier under concrete or for general protection in storage and transit against moisture and dust. Note: A bulky item surcharge may apply on these items. Please contact us for a postage estimate.